After a weekend full of teases and speculation for the last couple of months, we now know the name of Android M. When the next version of Android is launched later this year it will be known as Android Marshmallow, or likely just Marshmallow by users. 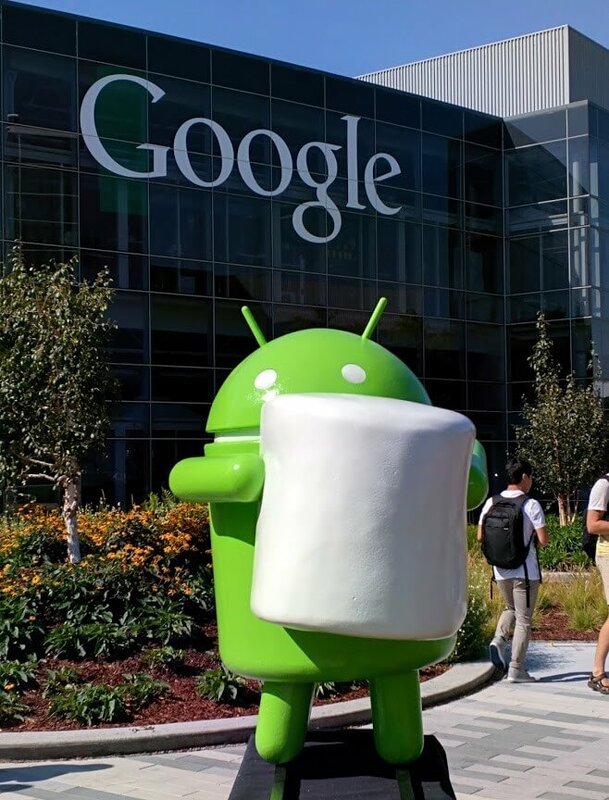 The official statue of Android Marshmallow was unveiled today on the Google campus as has been the practice since the Froyo days. The guessing game by users has been rampant these past few weeks, with guesses ranging from M&Ms to Meringue to of course Marshmallow. While the official launch date of Android Marshmallow is still not known, there are a couple of things that point to it being just a few weeks away if history is any indicator. First, Android M is in Preview 3 with a 4th preview expected perhaps as early as this week. Generally Google has 3-5 preview builds prior to launching so we should be getting pretty close to the end of the process. Second, this statue of Android Marshmallow released today. This is always an indicator that the Google team is close. Whenever Android Marshmallow is launched, you can expect to see updated Nexus products including a new tablet and phone. Again, the launch dates are not clear but it certainly should be within this quarter. The next question for everyone will of course be if an upgrade of your current Android device to Android Marshmallow will be an option. It is certainly not clear and up to individual OEMs but let’s hope that the late 2014/early 2015 releases will see the update. As I’ve pointed out, the upgrade process is broken for Android just like it has been in Windows Phone so there is no guarantee your current phone or tablet will see Android Marshmallow.